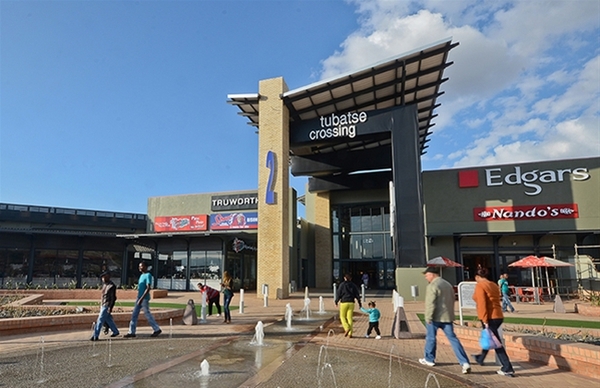 Tubatse Crossing is a 45,081m² mall situated on the corner of the R555 and the R37, Burgersfort. 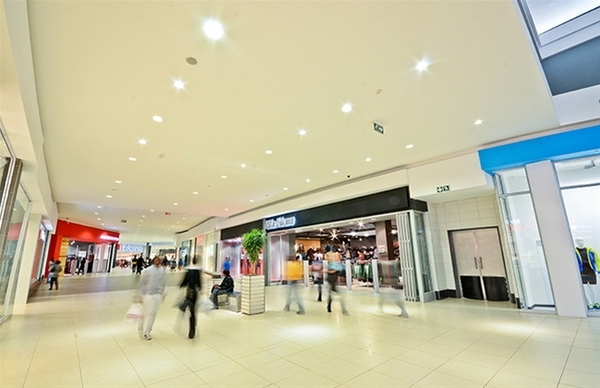 It was developed and completed by Resilient in June 2013. 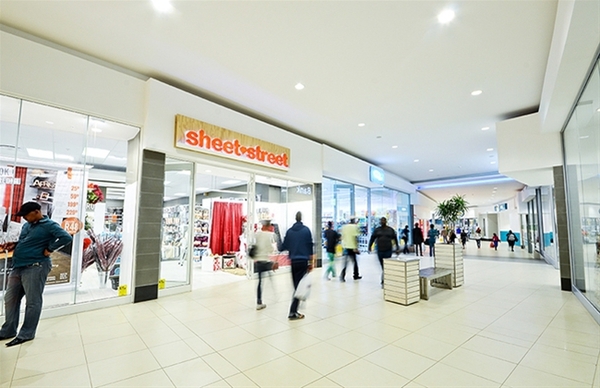 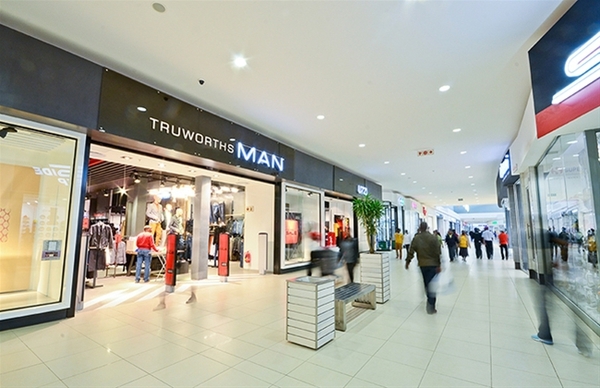 The major tenants are Pick 'n Pay, Shoprite, Game, Edgars, Truworths and Woolworths.